The old Coastline Diner was a New Jersey landmark restaurant and nightclub since 1978. The building will be completely demolished and the lot will be developed into a ground - up memory care facility. 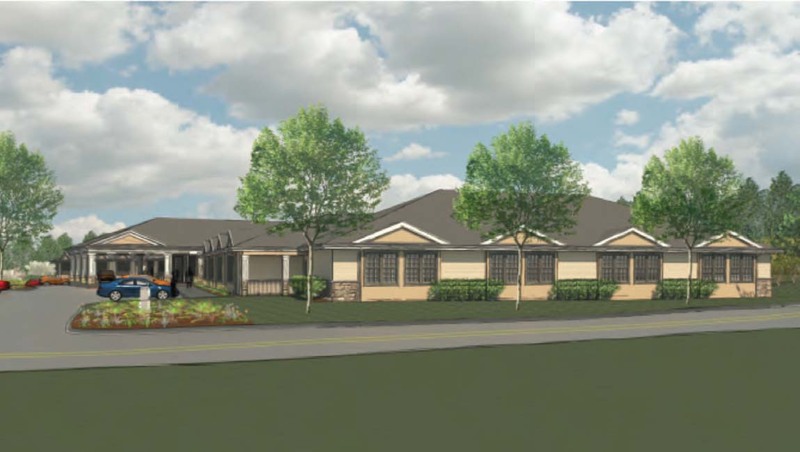 Orens Brothers has partnered with a national provider of assisted living facilities and aspires to produce several more in the Tri-State area in the future.